At Artist Waves, our holiday break was a week longer than expected due to a few family emergencies within our small AW team. It was a true reminder — take nothing for granted, cherish your time, and in 2018 — every chance you get, love as hard as you can. With that, I can’t think of a better feature to start off the year with than this. 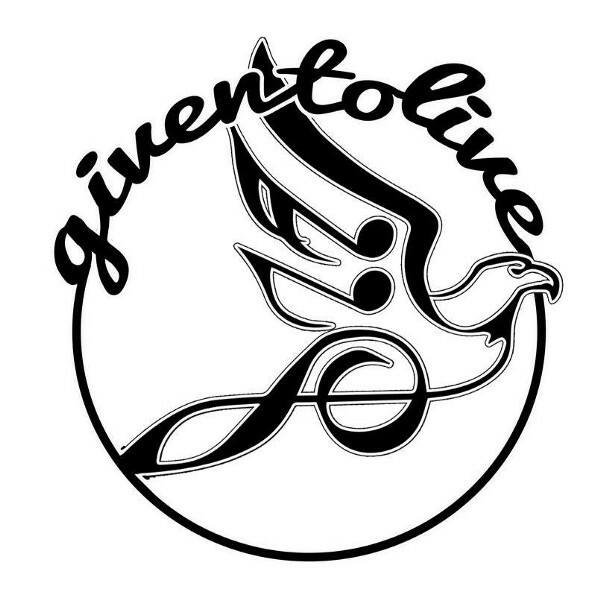 Picking up where we left off, meet Given To Live — a non profit organization whose mission is taking disadvantaged or excluded people to live music. Based in the UK, Given To Live makes going to live music possible for the vulnerable who would otherwise be unable to attend due to physical, mental or emotional issues. They provide the funding for transport, tickets and overnight accommodation for individuals and a companion, support worker or carer. I recently had the chance to meet Given To Live’s courageous leader — founder, and survivor, Tom Pugh. Here, Tom takes us inside his gratitude filled process — from drawing up the GTL idea, to the thrill making someone’s dreams come true. How did Given To Live come to be? GTL was born out of an overdose I survived thanks to not being alone when it happened. Had I been alone I wouldn’t be writing this now. That was in the summer of ’06 and by the end of October I’d cleaned up and have stayed clean since. Until the week of Pearl Jam’s Wrigley show in ’13, I hadn’t honoured the fact that I’d survived that overdose which was on heroin because there was nothing else around to use or the countless coke overdoses which somehow hadn’t left me with brain damage. Then on a coach ride to a workshop “Alive” came on my player and I fell apart. I realized I truly was alive, I really shouldn’t be and this needed honouring. I asked myself what I truly love and would like to give myself and it was a trip to see Pearl Jam in the US. I started making plans, looking into flights, hotels and it wasn’t long before I’d put together a five show trip, starting in Phoenix and ending on my 46th birthday in Oakland. At the end of the first encore in Phoenix, I felt like my dream had come true and the rest of the trip was cherries on the top of the most wonderful cake. Then at the Oakland show I heard about a young Brazilian woman who’d lost everything, (passport, cards, money, the lot) early that day when she was robbed by the venue. I’d fund-raised in a variety of ways over the years so I went to the merch stand to get a poster so I could use the tube as a collection box and went down the GA line and managed to raise some money for her. She’d spent most of the day at her consulate and the police and had nothing to show for it except a piece of paper that said she could leave the country. We gave her the front spot in the GA queue and I gave her the poster. Which contained a gift from the generous souls in the GA line. Ed read her sign saying thank you and played “Faithful”. During the trip I was also meant to meet up with someone at the San Diego show but they weren’t able to make it due to a medical condition. They were simply too sick to see their favourite band. After the Oakland show, I realized how incredibly blessed I was to be able to fly to see not one but five shows. That it’s a privilege of circumstance, of so many things. It would have been very easy to tell myself I work hard so I can do what I want with my money. But I just felt it’s a blessing, luck, circumstance…whatever you choose to call it depending on your beliefs. 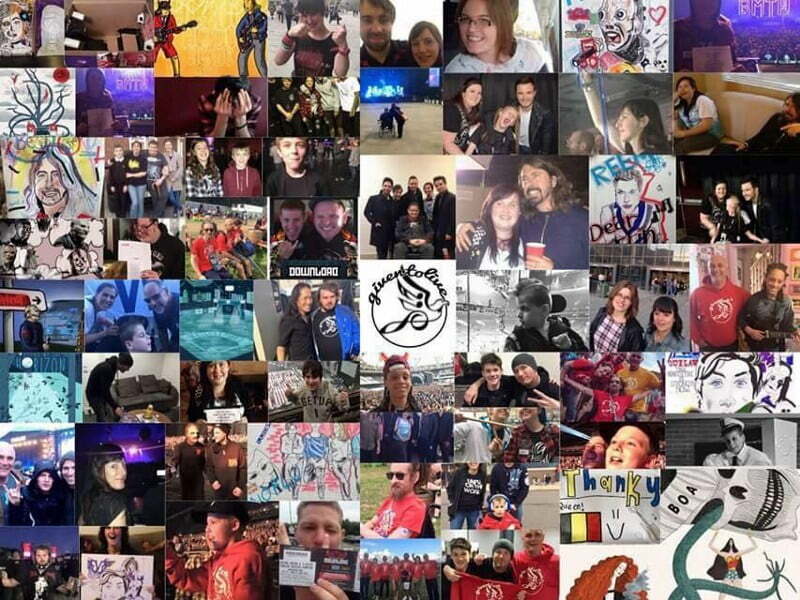 That there are people who’d love to see their favourite band and never will through no fault of their own. I thought I wanted to make it possible for others to have their dream come true and for it to be special. At first I thought to do it for Pearl Jam fans amongst Pearl Jam fans, then I thought no, if I’m going to do it it has to be for everyone. Once you decided you were going to pursue this, how did you begin? What were the first steps? I asked friends what they thought and everyone said “Wow, what a great idea.” Those wows led to me quitting my job and starting GTL. Often I wish I hadn’t started GTL, a great idea with nothing but good wishes and a dream isn’t easy to get off the ground, but in April ’14 GTL went live. I started raising money by going around the pubs and bars in Bristol in the evenings and this still is where the majority of funds come from, but now instead of me it’s youngsters after school of college. There are no sponsors or big donors which I hope changes as it’s a struggle sometimes to find enough money to take someone to a show and I’ve borrowed from friends to make sure a trip happened in the past. How would you detail the mission of GTL? It’s very simple — to make it possible for the vulnerable and excluded to see live music. Cover the costs (all costs) of going to a show. Then less simple, to give someone the gift of being honoured and valued using live music and their favourite band to do so. Not everyone feels special. Or feels deserving of good things, for them we say — yes you are. For others it’s also a financial issue, others mental health, disability or learning difficulties. Using the word excluded means GTL can be more inclusive, especially with mental health issues that are so often hidden. If I had to use one sentence, it would be … using live music to give someone their day in the sun. Do you remember the first GTL person you worked with… meaning, the first GTL winner, that you would grant a concert experience to? Can you take us inside that experience? How was it for you and that person? 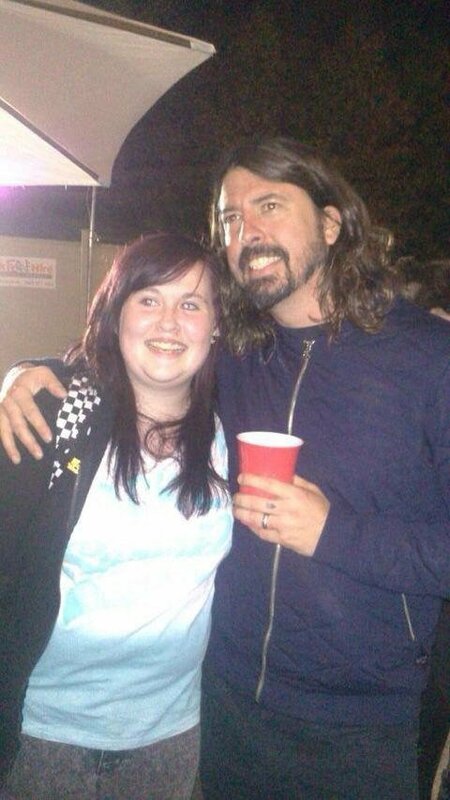 The first person GTL took to a show was a young carer called Kayleigh who got to see her favourite band the Foo Fighters. She was 14 at the time and was a carer to both her younger sister and her mum. I was about to give up with GTL as there hadn’t been one application and it was hard to keep believing. Then Kayleigh’s Foo Fighters show happened and thanks to a great FF Facebook group who tweeted the band like crazy 24 hours before the show, I’m talking to Gabby with the Foos about a meet and greet. I always knew this is what I wanted for people who GTL takes to shows, but emails and calls has elicited nothing, after all, I’m Tom Who from Given To What. For me, the day was incredible. And also utterly nerve racking, what did I know about meet and greets? There was no money to get GTL T-shirts or even business cards. I felt out of my depth yet in the right place all at once — fantastically insecure yet confident that this was the right path. For Kayleigh it was a dream come true. And it also gave her a belief in herself that she is worth something herself beyond being a carer. She was great during the meet, thanks to Dave Grohl being so easy with her. Yes, it was overwhelming at times, but then she’d chat with him as if to an old friend. Of course the thrill of GTL is providing for the concert-goes you selected, but in addition, you share the story with the public. How did you go about building the infrastructure to document the entire experience. For example — doing the filming, securing the tickets, hotels, transportation, making the final video after the show? Who does all of that and how? Writing the story felt right from the beginning. Before and after. But rather than simply a feel good story, which they all are in their own way, I wanted to write the bigger picture. It would be easy to simply say look at this happy human at a show and how great are we for getting them there. With telling the whole story, always with permission, there becomes an invitation to whoever reads it to meet the person and their life, often a life they themselves have never met. Sometimes a story will comfort someone in a similar situation, other times someone will deepen an understanding of another’s circumstance. And using Facebook means the GTL community can comment to support someone, share their experience so the person who may feel alone realises there are people out there who do care even if it’s from the other side of the world. I’m stunningly hopeless with technology. When there’s spare funds I’ll pay for a website update and overhaul, then it gets behind until the next time. I mostly get tickets through on-sales like everyone else. Thanks to Corey Taylor and Michelle at Cosa Nostra PR, the GTL contact list for metal is growing and there’s a few others, but in an ideal world there’d be a contact at promoters, and ticketing agents who would be willing to guarantee tickets, especially ADA/accessible tickets. Hotels, transport are me using the internet for the best deals. Occasionally, but far from always, a hotel will upgrade who we are taking. Filming the experience is either me or if it’s a meet and greet I try to get an assistant who usually is one of the fundraisers or a longtime supporter of GTL who understands the ethos fully. The video is put together by the sister of one of our old fundraisers if she has the time and we give everyone a poster that’s created for them which is done by one of a few artists that have studios in the building where our office is. The individual applies via your website — what is the GTL process to review who get accepted? Emails and phone conversations decide if the person being applied for fits the criteria. Then it depends on whether there’s enough funds to make it happen. If it’s yes to both the process of putting it all together starts. Finding tickets, hotels, an artist to create the poster, transport, meeting who is being taken prior to show day. Do you have any favorite moments or experiences so far? Kayleigh at the Foos as it was the first. Joshua at Pearl Jam because if it wasn’t for Pearl Jam there’s no GTL so it was very special to take someone to their show. Luke at Avenged Sevenfold was beyond my wildest dreams. Brian and Suzy Haner shared the story and Brian got in touch with me to say he’d spoken to his son Synester Gates about them doing a meet and greet. Our Facebook went crazy which was a lot of fun. Luke got hundreds of messages wishing him well, people sharing their own stories with him, and his mum allowed him his own Facebook page which had been a no no to protect Luke from bullying. 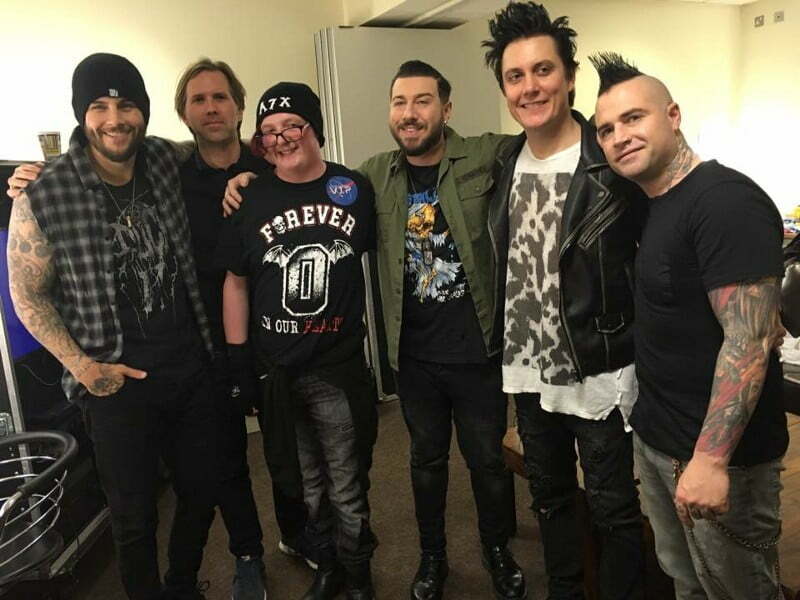 A7X themselves were simply fantastic to Luke and his family. Any show with Corey Taylor. 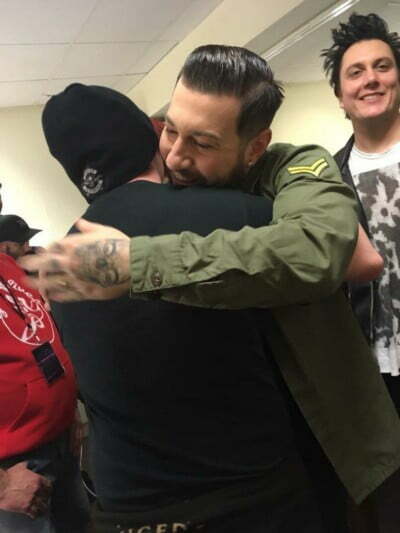 Twice to Slipknot, once to Stone Sour and he’s been so generous with his time and also in making each person feel very special. 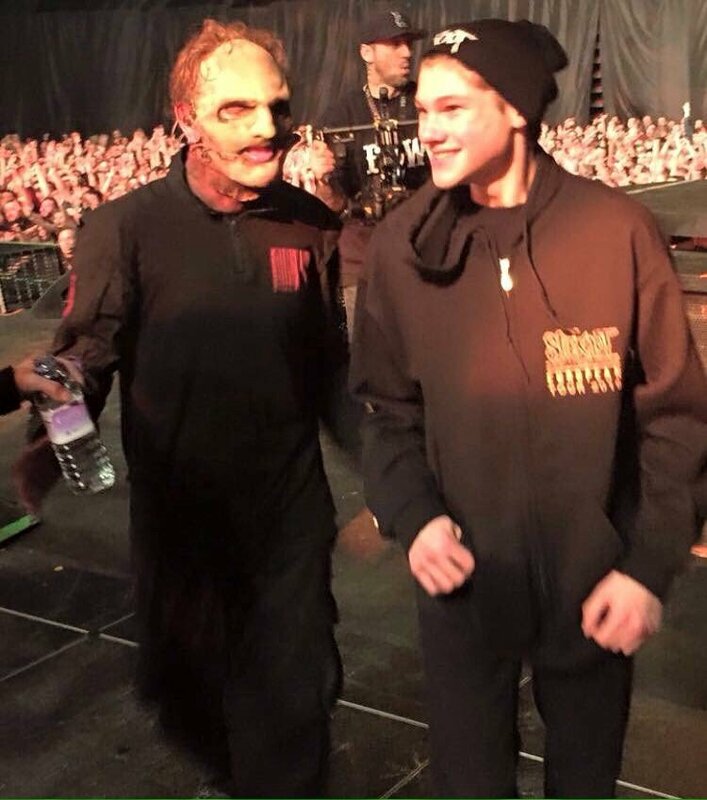 Declan’s Slipknot show early in ’15. 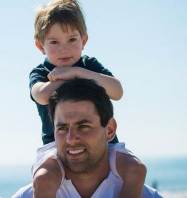 Declan has autism and meeting Corey meant the world to him. He had a long chat with Corey then at the end of the show Corey took Declan out onstage with him. Perhaps the most fun part of this show from a GTL point of view happened during the meet when I was able to thank Corey. With a cake. I’d discovered Corey is massively into Dr. Who and then found out that Declan’s mum is a fantastic baker. 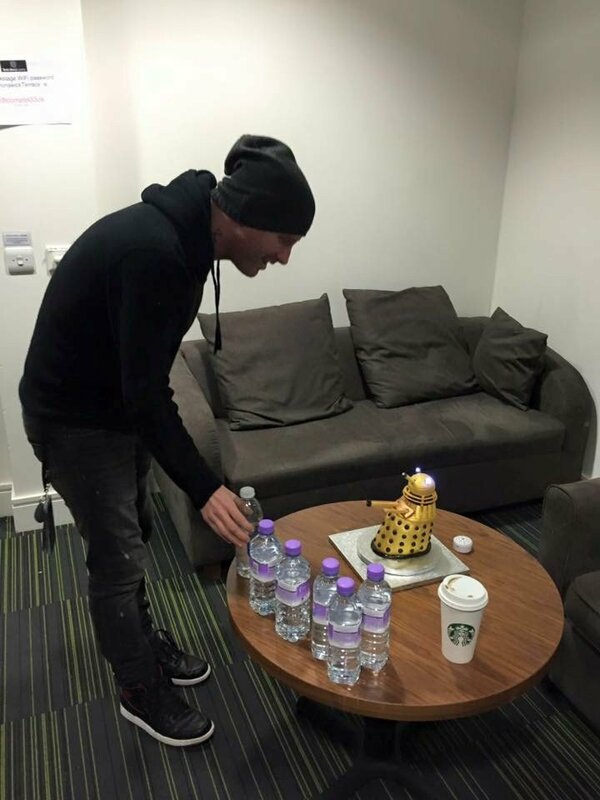 A few conversations later and Beverley had baked Corey a Dalek complete with vocals telling Corey he would be exterminated! It’s not easy to fully thank the bands who make these dreams come true but that day, with a Dalek telling Corey he was going to be exterminated, we managed. Then just recently I posted asking GTL supporters if they’d write something to a young man who self harms and was suffering a really tough time. 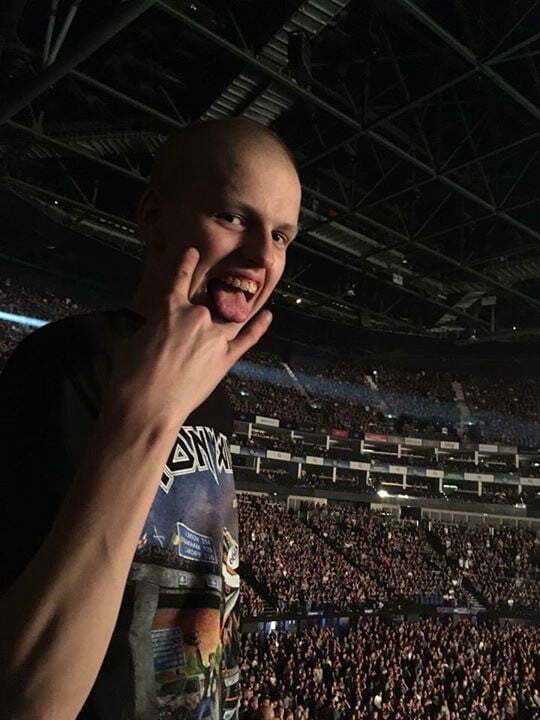 It was all anonymous out of respect, but his mum got in touch to say how much he appreciated the messages and how he couldn’t believe people who didn’t know him would care. Those comments, those people taking a couple of minutes out of their day made a real difference. 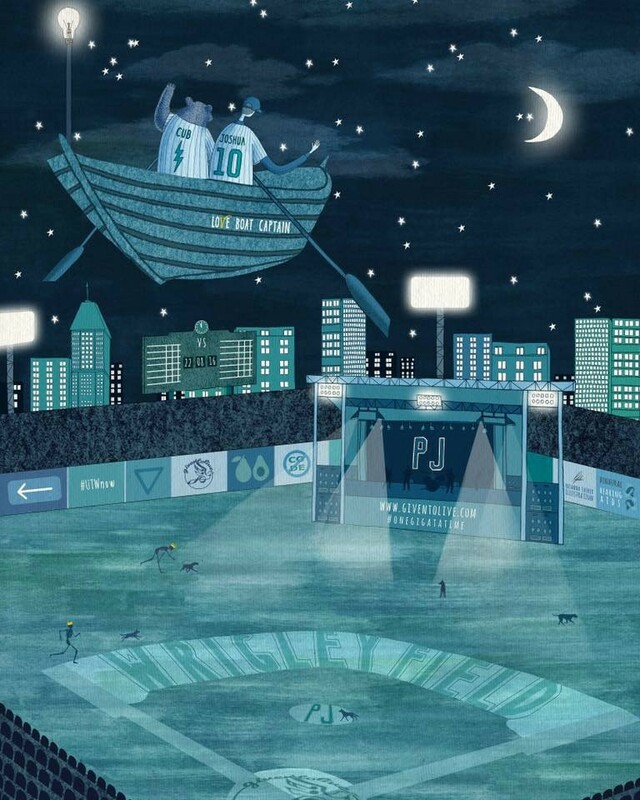 Do you or someone from your team attend the show with the person you selected? Sometimes they’ve never been to a show so an experienced hand helps, always because GTL wants the person and their carer/friend/family to have as few worries as possible. Where’s the ADA/accessible toilet? Everyone gets a trip to the merch stand with GTL and we know not everyone would be able to afford this. I’d love funding to be able to employ someone to help out with the daily tasks, find grants, sponsorship, be an assistant at shows. Given your story and what you’ve accomplished so far with GTL, how do you feel? If I’d really thought about GTL at the beginning, other than it’s a great idea and I see where I’d like it to be, I’d never have started it as I had zero contacts and no experience of the live music industry. At times, I still wish I’d never started it as it’s a struggle, but now it’s only every six months not every few weeks, and my best friends no longer get messages or calls that tell them I can’t keep on going, I’m giving up…I tend to have those conversations with myself now and my very patient girlfriend. I struggle daily with believing that if only I was better GTL wouldn’t struggle. If I was better the promises of help would come through, not vanish on the wind. I’m told again and again not to take it personally but GTL is my creation, my baby so I do. I feel exhausted and in need of support. Then when I get a message, call or email saying what GTL has done for someone saved their life, gave them a reason to keep going, or made them feel accepted, I know it’s right to keep going. It’s incredibly humbling to receive a message like that and something I never expected. What is the emotion of GTL for you? It’s love, GTL is about loving someone. Whether they’re in a wheelchair, they have a learning difficulty or paranoid schizophrenia, whether their dying wish is a day in the sun at a festival, they’re trans, depressed and suicidal it doesn’t matter. For one day you’ll be the star of the show and GTL will do everything in its power for you to feel that.